Rural Doctors are a disparate bunch. Whilst I reckon that rural medicine is one of the best jobs in the world due to the sheer diversity (primary care, emergency medicine, obstetrics, anaesthetics), it can be hard for the isolated rural doctor to keep up to date. FOAMed (or Free Open Access Medical Education) can help rural clinicians to overcome the barrier of isolation AND learn from high-quality educational resources via Social Media (SoMe). We can all access textbooks, read journals, attend conferences, courses & workshops. However it is a sad fact that whilst these give the basic structure to ongoing lifelong medical education, they lag behind the cutting edge. Some of the best learning comes from conversations with colleagues – whether speaking to a specialist by phone or a ‘corridor conversation’ with a colleague. FOAMEd and SoMe build on that. Rather than have a collection of interesting clinical images and presentations on our individual PCs, the global FOAMed community encourages clinicians to put up content on the web where all can access, share, comment and learn. The Global Medical Education Project (GMEP.org) is emerging as one excellent repository of clinical material. Meanwhile there is a wealth of other online websites and blogs which are relevant to rural doctors. Free Open Access Meducation (FOAM) is described as “medical education for anyone, anywhere, anytime”. 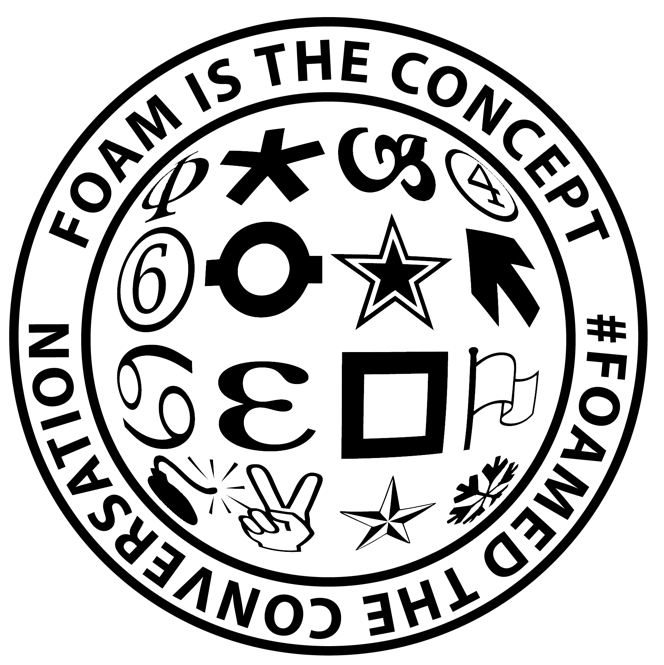 FOAM or #FOAMed (with Twitter hashtag) includes all sorts of on-line resources (blogs, websites, FaceBook pages, podcasts, YouTube, Google hangouts, Twitter, etc). It is a decentralized, free, cloud sourced, movement that has exploded since its inception. The difficulty then is how to keep up with all this online content – the volume of available information is akin to ‘drinking from the firehose’ of online information. By following a select group of websites & blogs, using tools such as RSS feeds or email “follows”, the rural doctor can get up-to-date & relevant information delivered to his/her mailbox. Similarly podcasts and vodcasts can be downloaded for later digestion. Twitter allows clinicians to communicate in real time – a sort of slimmed down email – and to share ideas around the world. 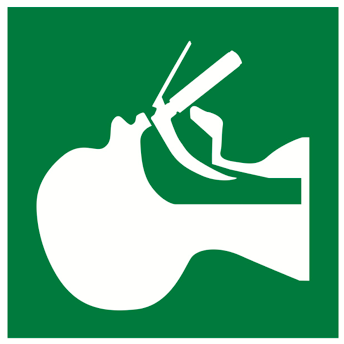 I have been somewhat obsessed by airway management in recent months, and was astounded to find that Twitter allowed me to exchange ideas, comments and ‘chat’ with world experts such as Scott Weingart and Minh le Cong. Think of it as a ‘corridor chat’ that is open to the worldwide medical community. Of course there is a risk of INFORMATION OVERLOAD – have a look at this advice from Dr Chris Nickson on how to manage the flow of FOAMed. FOAMed and SoMe have changed how I practice medicine and maintain professional upskilling in my work as a rural doctor. Once a sceptic, now a convert! Mike Cadogan of lifeinthefastlane.com and GMEP.org has been one of the drivers of the FOAMed movement – watch this video for an introduction to FOAMed.